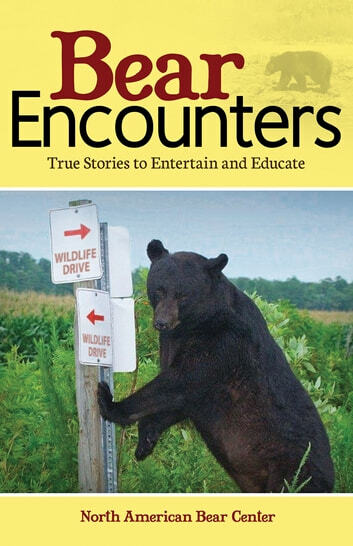 Bear Encounters is a collection of stories about the run-ins everyday people have with bears. From the one about the black bear at the cabin that was chased away by the fifteen-pound family dog, to the bear that harmlessly wandered through a Boy Scout camp, these brief and often funny encounters capture the true nature of bears. More than 90 stories have been collected from fans of the North American Bear Center. They include a variety of tales, from routine encounters in backyards, on porches and driveways to sometimes funny and challenging experiences. 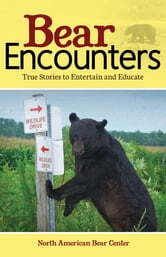 The stories are grouped into sections around common myths and include anecdotes about how bear encounters have changed people’s views for the better. Read these stories, and you’ll never see bears the same way again. Some funny stories and some sad, but overall loved the book.